We are a group of education advocates from New York to Miami with diverse perspectives on the nation’s education of students of color, in general, and black students in particular. We are in schools, traditional and charter. We are community leaders. We are bloggers. We believe in the power of our voices, collectively and individually. So we offer to you this blog magazine to share the good and great, introduce and inform, critique and celebrate. 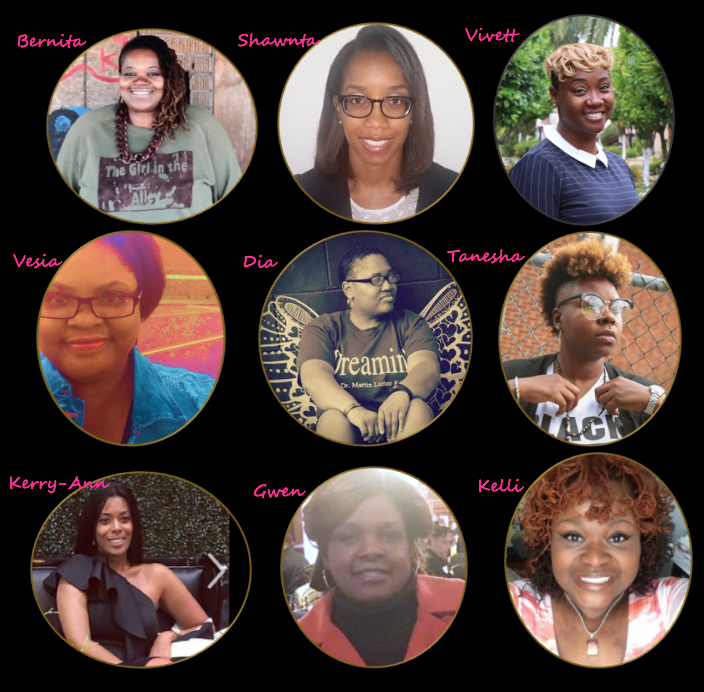 For a melanin-infused collective of badass bloggers writing about the education scene, welcome to One Voice.